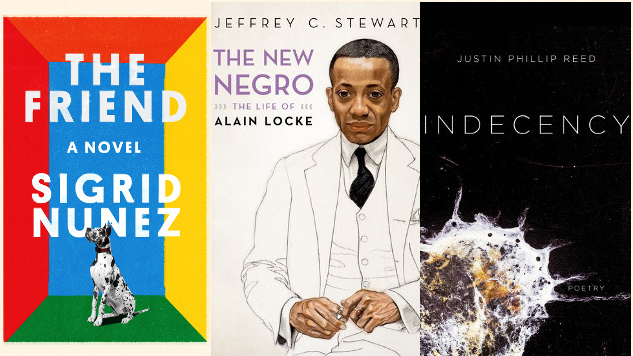 The winners of this year’s National Book Awards were revealed on Wednesday night in New York City. Among this year’s winners was one for Translated Literature, a new category in 2018, and all the authors and the translator were first-time finalists. Below are the winning titles in all five categories. You can watch the full, Nick Offerman-hosted 69th National Book Awards ceremony here.